I am an east coaster that followed her dream to the Great White North in 2009, ending up in the fairy tale land of Talkeetna in 2011. 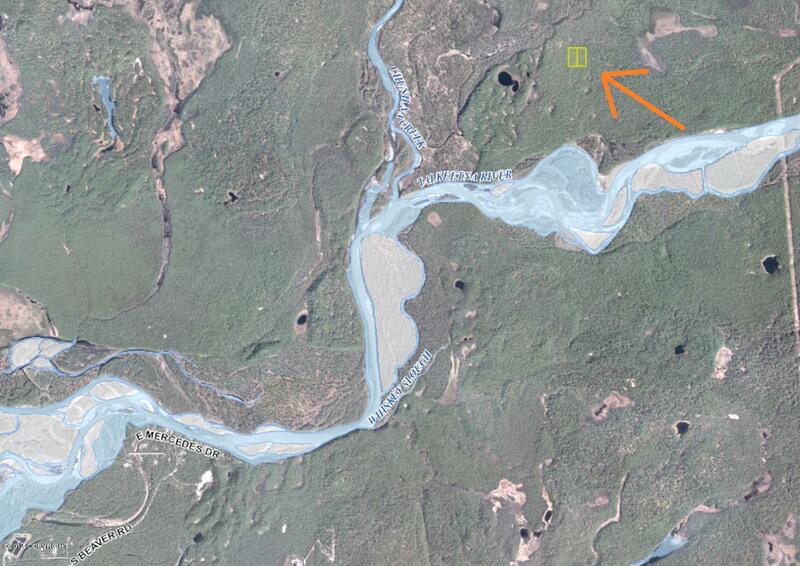 Not being able to speak highly enough of our community here, I will let the gorgeous surrounds of Denali (formerly Mt. 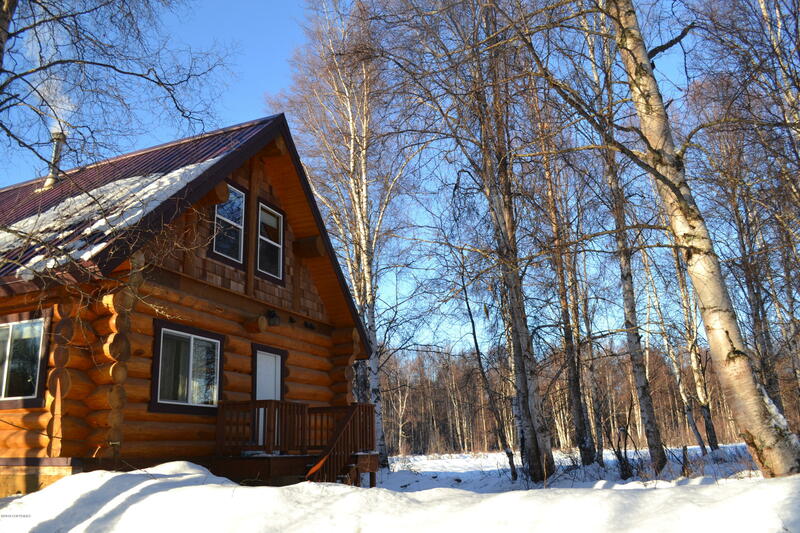 McKinley) and the Alaskan Range along with picturesque views of rivers, forests, and animals tell their tale. 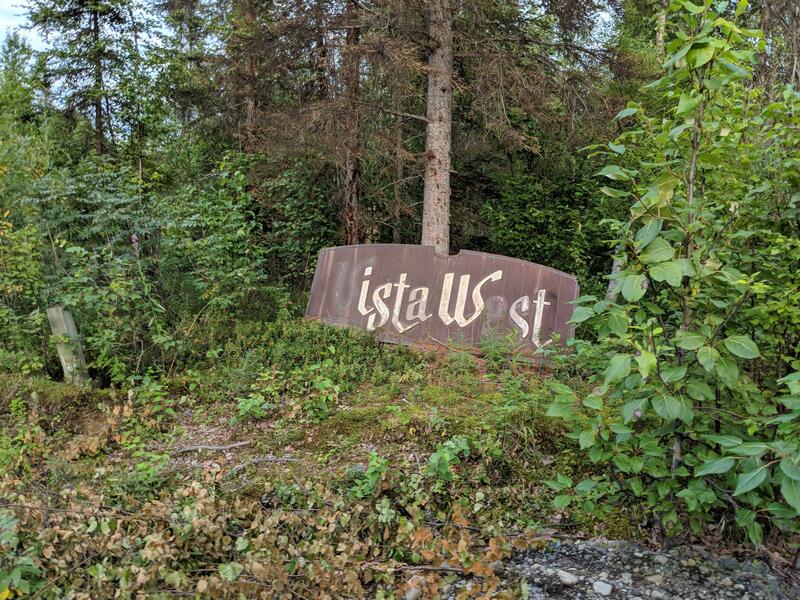 If being in the middle of pure Alaskan fun sounds appealing to you, let me aid you in finding your own piece of Alaska to call home. 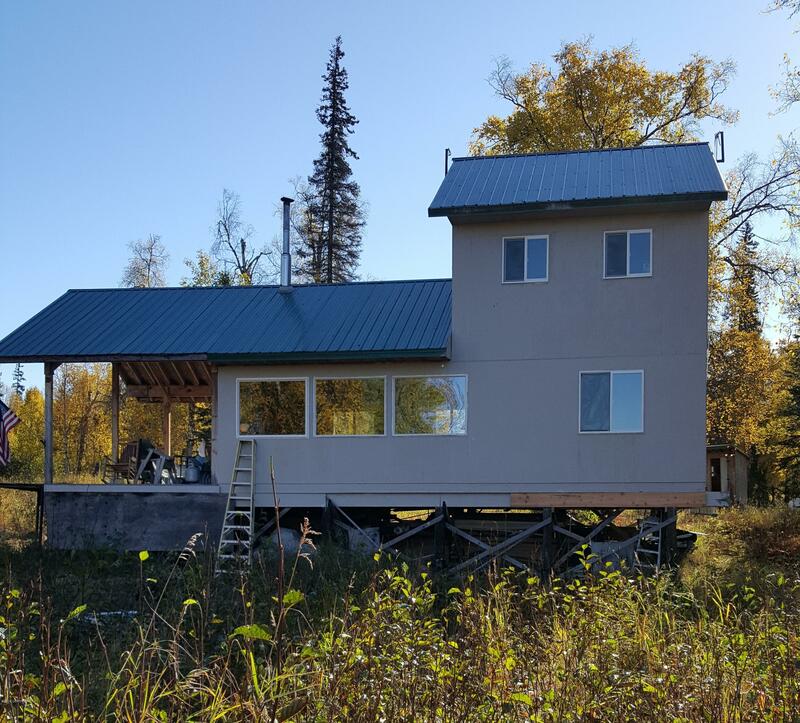 With home and property options near town or remote, I can find you that perfect spot to start your own adventures in the Talkeetna area. I have almost two decades experience in the customer service industry, so I strive to go beyond your expectations of how working with a real estate licensee should be. I offer my clients "Old-Fashioned Service," a motto of McKinley View Real Estate since its inception. 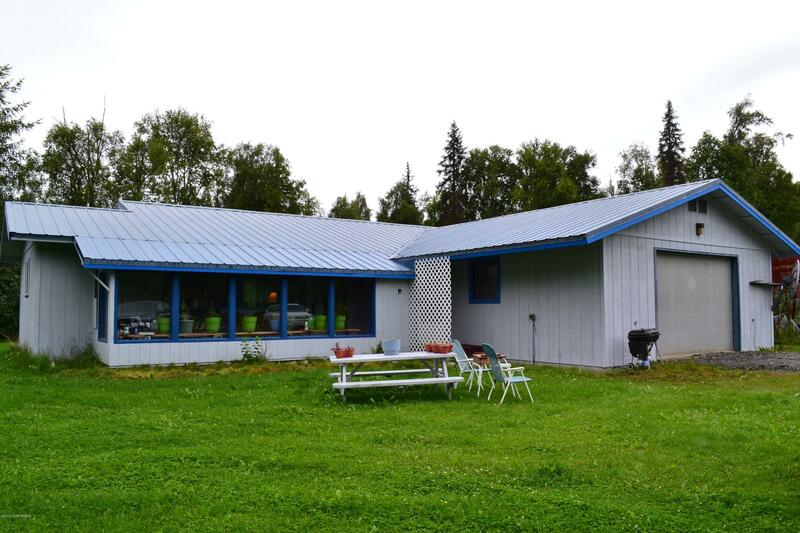 In addition to being a licensed real estate salesperson in our beautiful state of Alaska, I am also a member of the National Association of REALTORS®, The Alaska Association of REALTORS® and the Valley Board of REALTORS®. As a member, I align my actions in business to follow the standard of professionalism and Code of Ethics that is provided to ensure that I am working with honesty and integrity. "I have work with Kelly twice and each time she was a pleasure. The first time Kelly was able to negotiate a deal for my son. 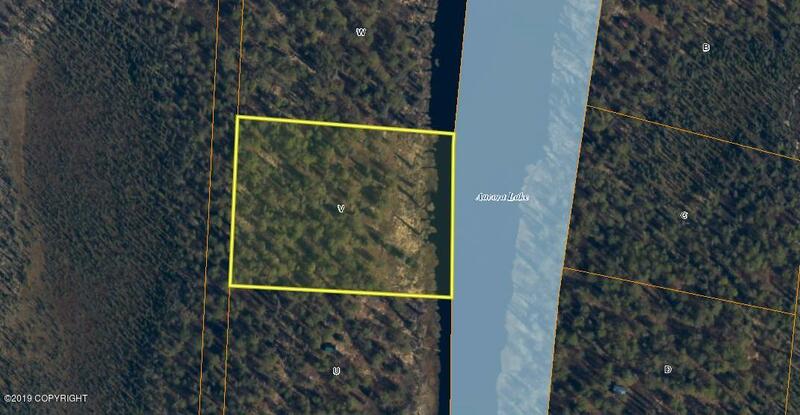 She negotiated a great deal on 10 acres with a cabin. It was my sons first real estate purchase. My son called her the day he found what he wanted and she showed it to him that day. The process was smooth. She explained each step of the process and was always available when we need her. 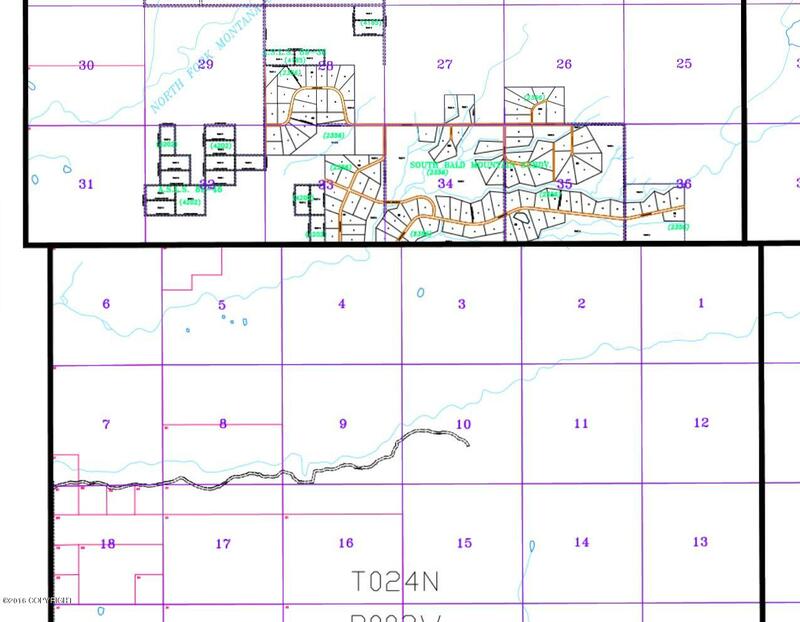 The second time I worked with Kelly was for my own purchase of 10 acres. She knew it was what my son and I wanted. As soon as it hit the market she called me and negotiated the best deal. I will always go to Kelly for all my real estate needs. I trust her and I know she will do what is best for me. I feel blessed that she is the one that answered the phone the day my son called to see a piece of property that he wanted to purchase. I would recommend Kelly to any buyer or seller. She is a pleasure to work with." "It was great. 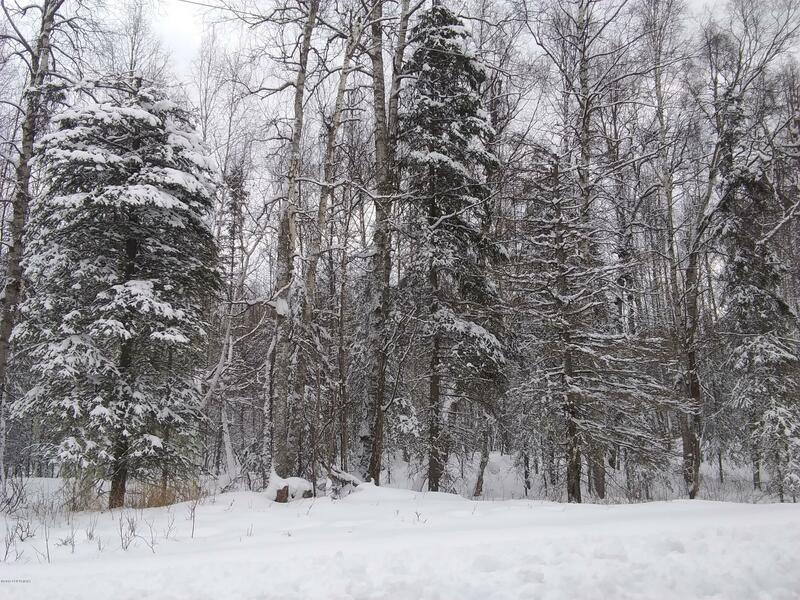 I live in salcha Alaska about a good 5 hr drive from Kelly. She helped me find two great lots and got them sold and closed in no time at all. 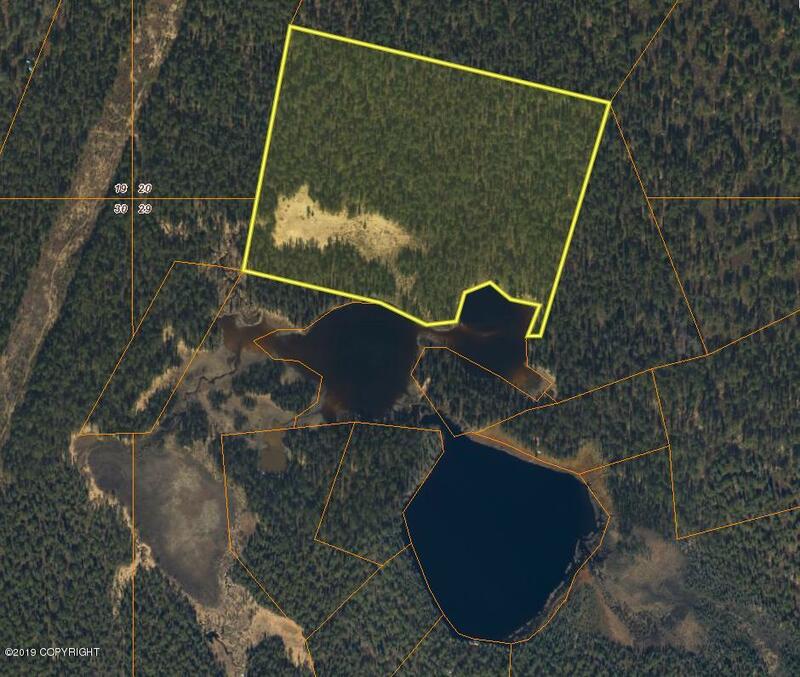 I do plan on purchasing more land in her area and will use her again for all my real estate needs in the trapper creek and Talkeetna areas." "Ms. Kelly Thomas is and outstanding Realtor I hold her in the very most highest regard. Extremely knowledgeable and caring. 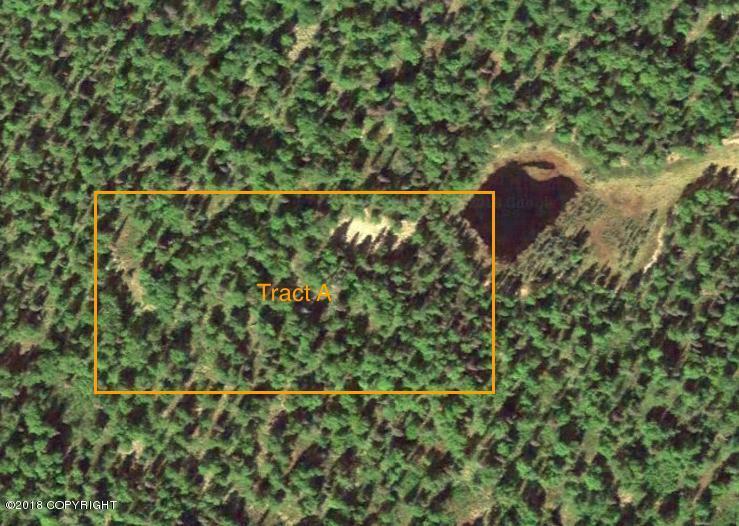 Not only had she taken pictures but followed up with a few videos of the property and surrounding area. That for me was tipped my hand into purchasing. Kelly went far beyond what I ever expected . And really showed her knowledge throughout the closing I give her a 6 stars out of a 5 star rating!!" "I worked with Kelly to sell my house that had been sitting on the market for three years. She was thoughtful and was able to find a buyer within a few months. Then she walked me step by step thru the process. Anytime I had a question she was there to explain. It was a wonderful experience and I highly recommend her." 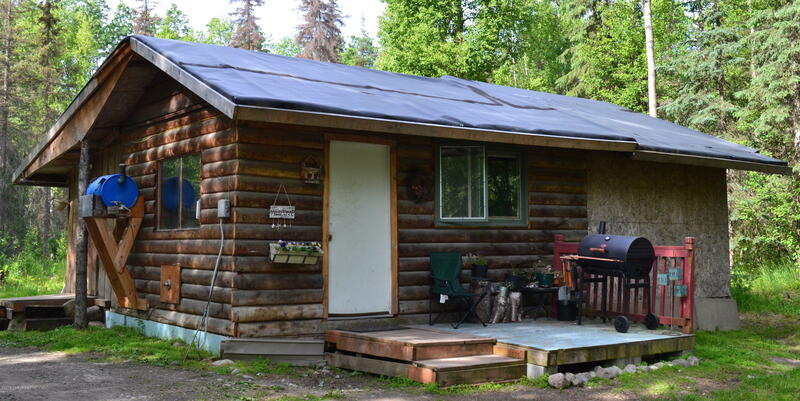 "I purchased a remote property & cabin in May of 2015. I live in Colorado, and was apprehensive regarding the transaction. Kelly was there for me during every step of the process. From setting up time with the seller to closing on my cabin, Kelly was always there for me. 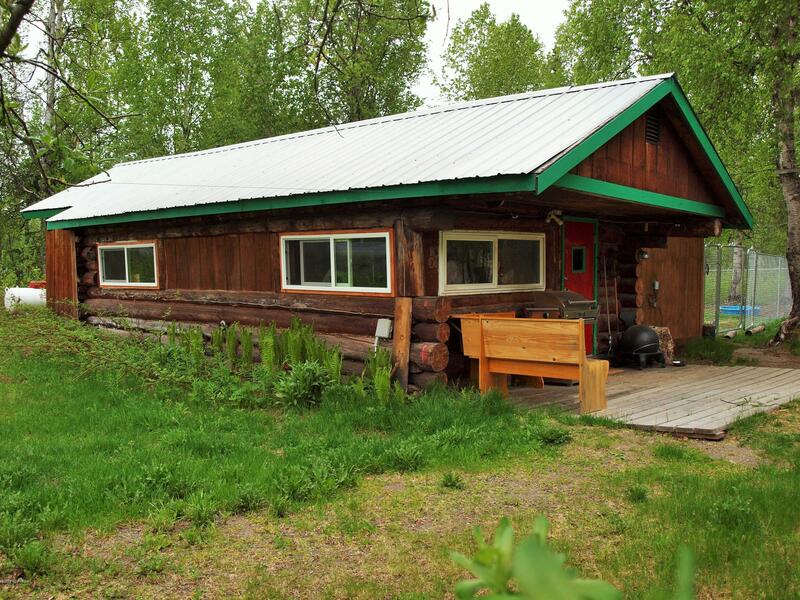 She is professional, knowledgeable, friendly, and knows the Talkeetna area well. Even after the sale was complete, she continues to be a resource to me. 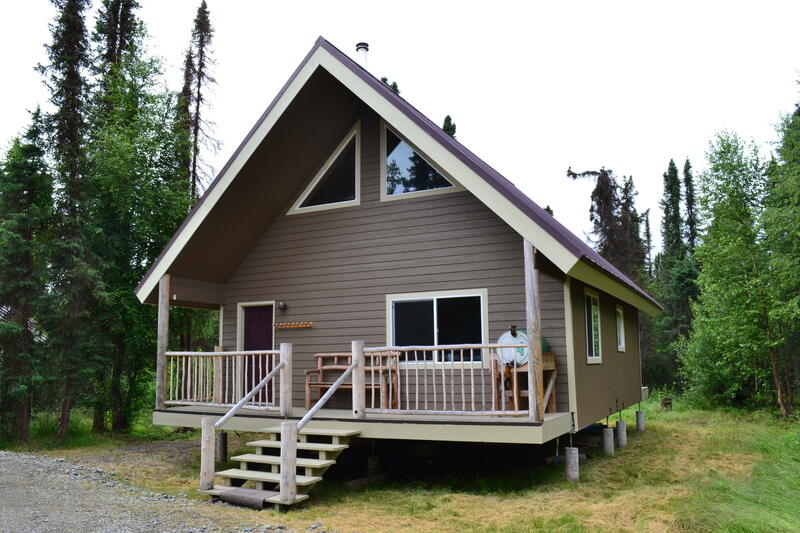 I highly recommend Kelly Thomas, and will utilize her skills for any future buys or sells in Alaska." 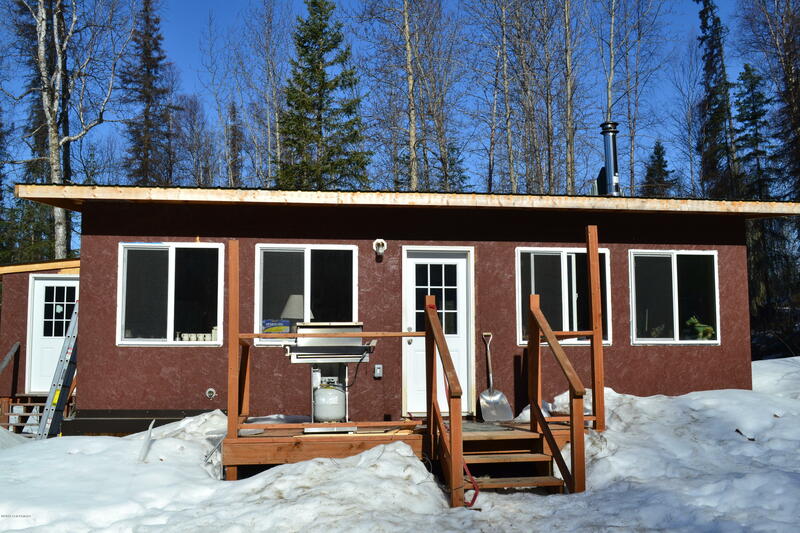 "I am writing to express my pleasure working with Kelly, who helped me in my recent purchase of a property in Talkeetna. Kelly is professional, intelligent, kind and extremely customer oriented. She guided me through the entire process from making an offer to closing the deal and ensured a quick and easy closing. I was very impressed with Kelly and will definitely use her again!" 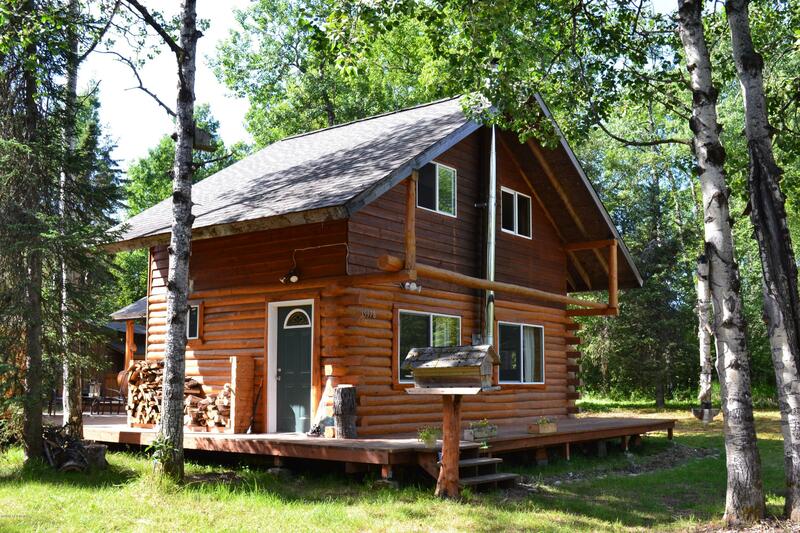 "I am happy with the cabin and 10 acres we bought with Kelly thomas. We got stuck in the mud looking at our future home and she called her husband and he pulled us out of the mud. Very cool. 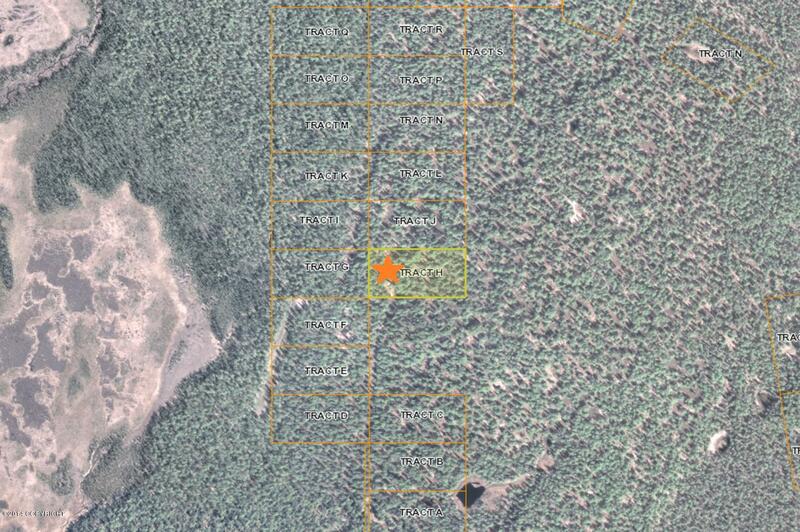 We went through the sockeye fire and we got an email checking to see how we were. 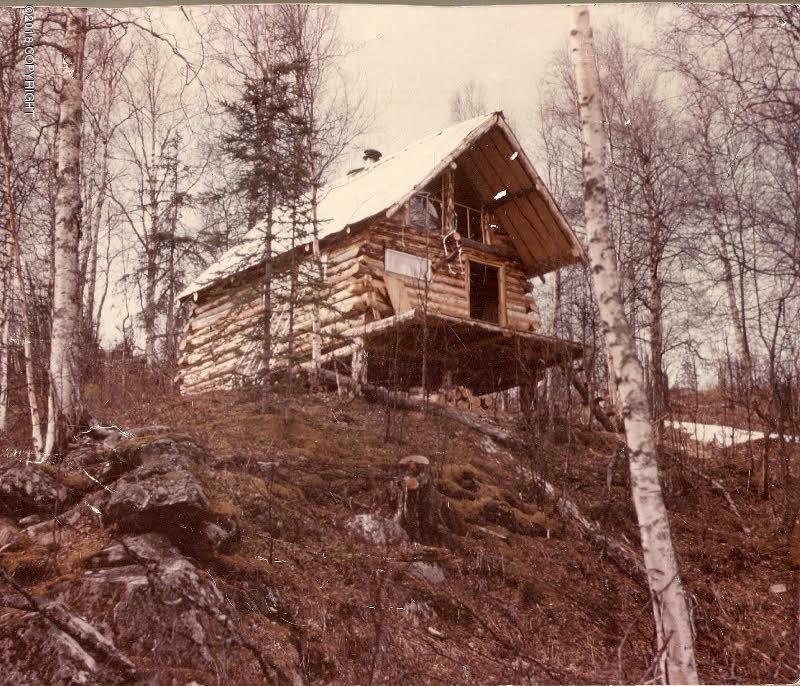 Happy when our cabin survived the fire. We got an amazing deal, I mean amazing. 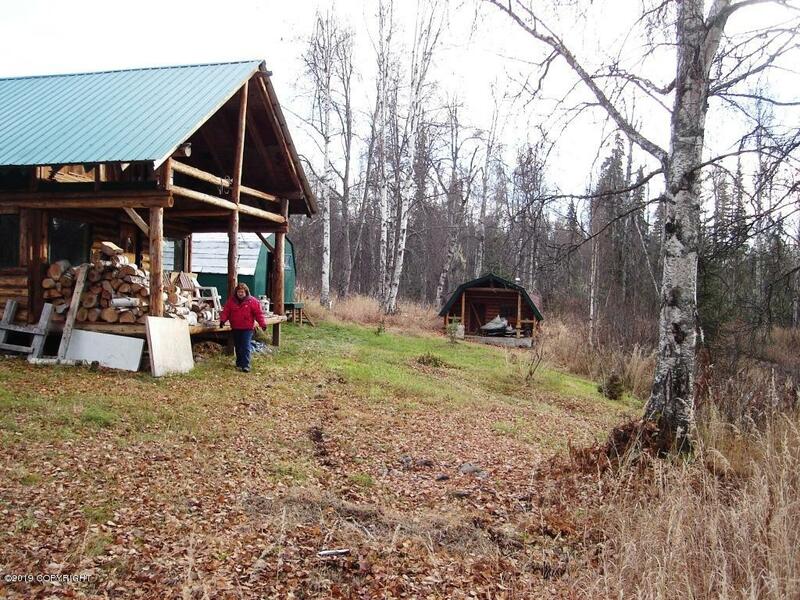 We paid for the land, but got a cabin and pole barn for free. I wasn't sure about offering so low, but I was right to trust her. This is our first home, and we are happy here." "Kelly was great to work with. We had a very unique property and she was able to find a buyer that had a reasonable offer. We are very happy with her service." "I am still currently working with Kelly however i can tell from the very first email she is a go-getter and strives for customer excellence. So far she has answered every question and is assisting me with negotiations on a certain property and i am fully confident that Kelly will stand with me all the way through to the end process. 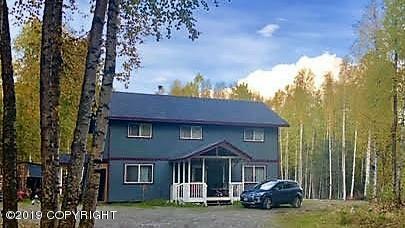 Kelly has extreme knowledge of the areas in which I am looking for a home and as i find her to be extremely professional that is most satisfying to a buyer heading to Alaska for the first time. 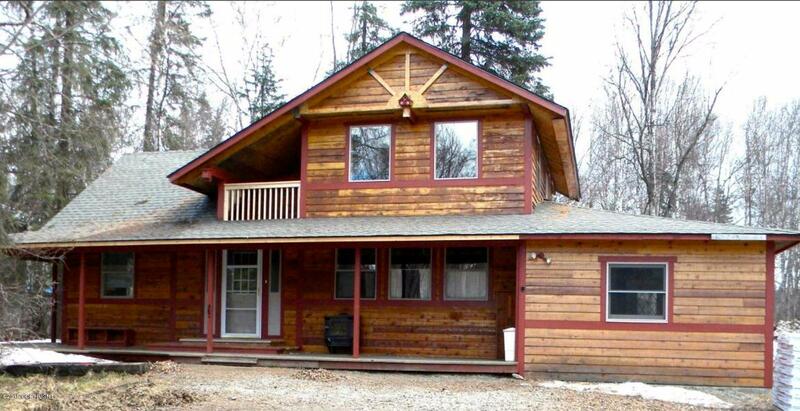 I would highly recommend Kelly as your real estate professional." "Kelly is the best agent you are ever going to have. Period. Kelly me sell property and is now working with me to purchase my first home - she is very thorough with her work, very responsive, and cares more about what you want rather than getting you to just buy. She is very patient - knows her real estate market and is very personable. I have had dealings with other real estate agents before her, and while they have been all good, Kelly is just more efficient and cares more about her clients. One awesome quality about her is that she is honest and real with you, she doesn't push you one way or another, she really listens and wants what's best for you as a client." 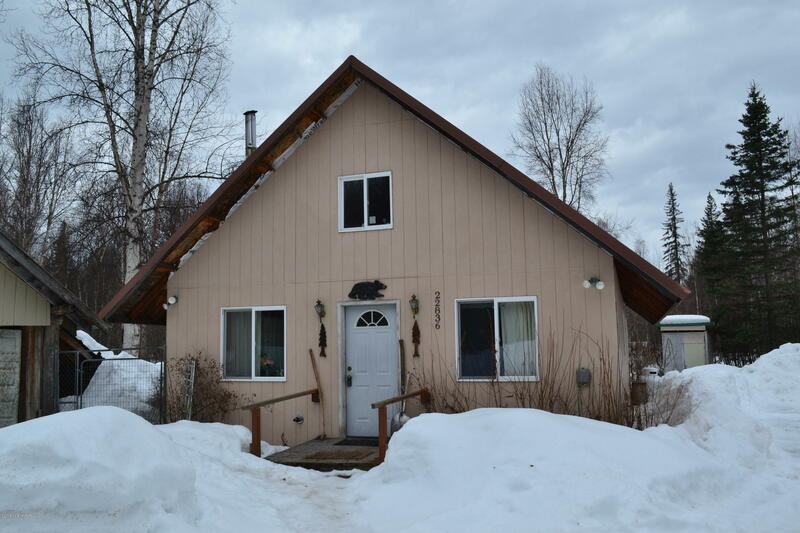 "We recently purchased property in Talkeetna. Kelly Saunders was the realtor who diligently worked on our behalf from start to finish. She was available to promptly show the listed property to u s and took the time to show us the property a second time at our request, after signing the purchase agreement. Kelly was very professional and knowledgable. We had several questions about the property we were about to purchase. If Kelly didn't have an answer she would immediately call the agent representing the seller and get the information to us promptly. She kept us "in the loop" during the entire transaction. 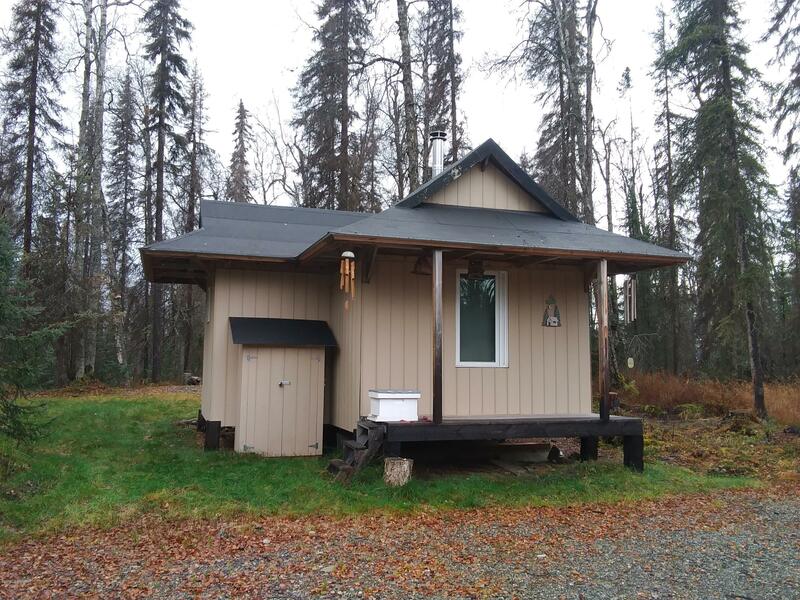 We would recommend Kelly Saunders with McKinley View Real Estate to anyone looking to purchase property or anyone who has property they are wanting to list. We would, without question, use her in either a seller or buyer capacity in the future." 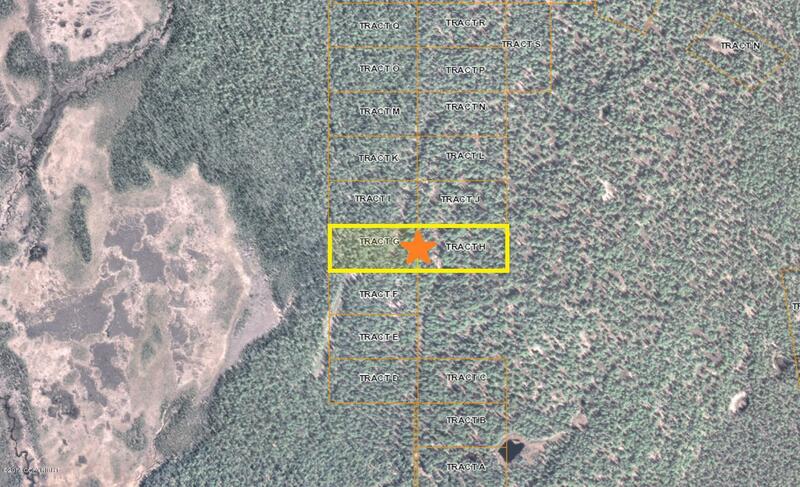 "I listed my rural wilderness property with Kelly, May 2014. Today is July 18, 2014. The sale is now totally complete, less than 60 Days from start to end. I am a retired Mortgage Banker, and California R.E. broker, very seldom if ever does this type of transaction happen. I congratulate Kelly, for an super fine transaction, her marketing and advertising skills made this happen."